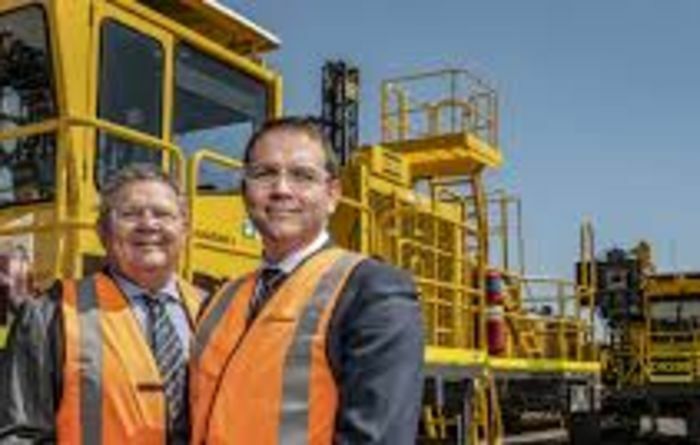 Ausdrill sells Connector Drilling business to Vysarn for $16m. 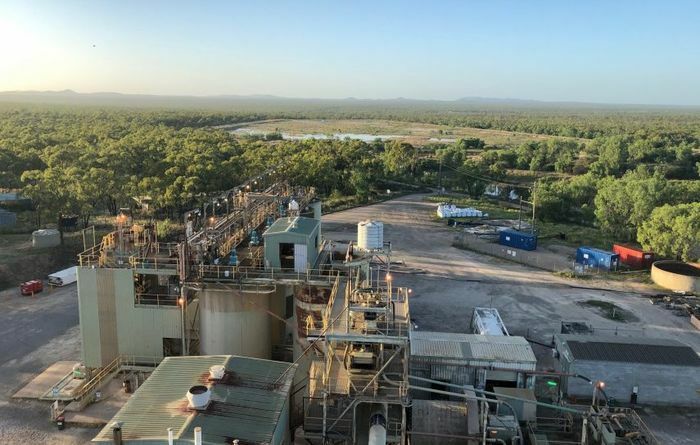 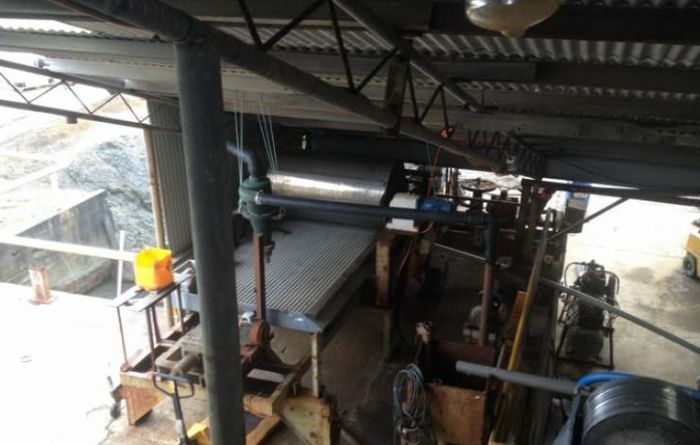 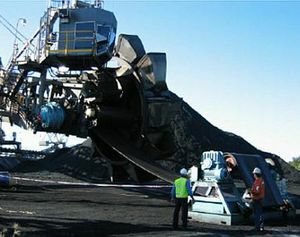 Corrosion blamed for a WA fixed conveyor stacker failure. 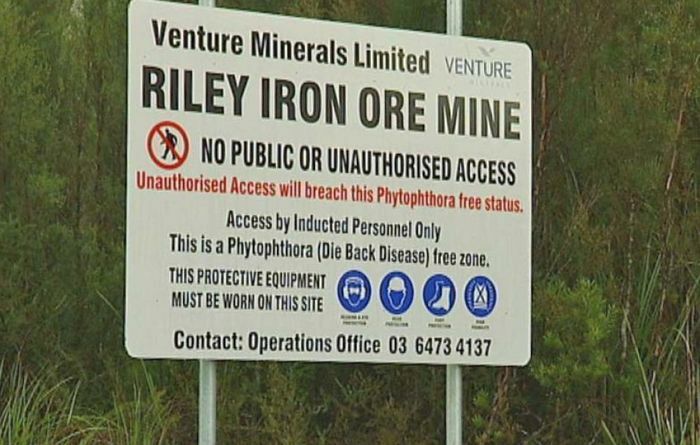 The road works are nearly complete and Laneway is expected to start mining in early April. 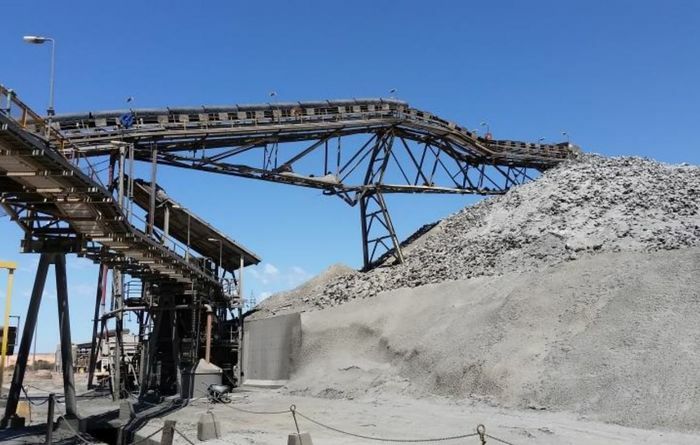 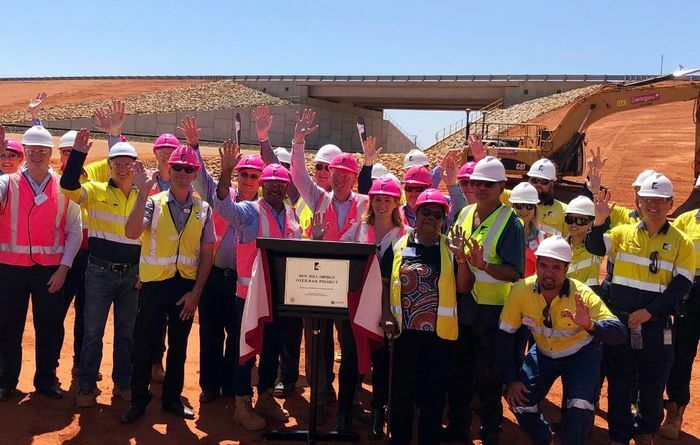 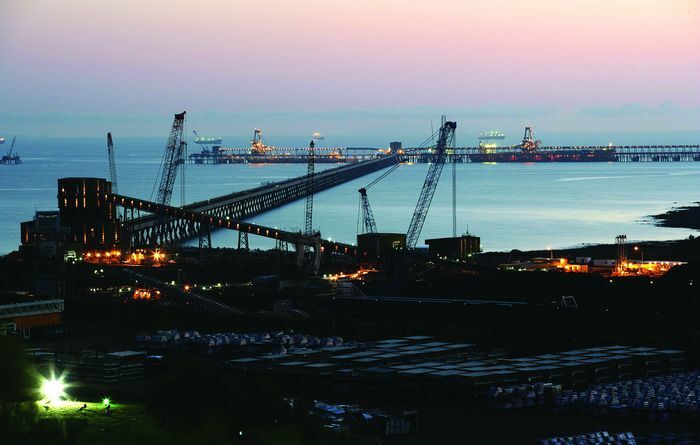 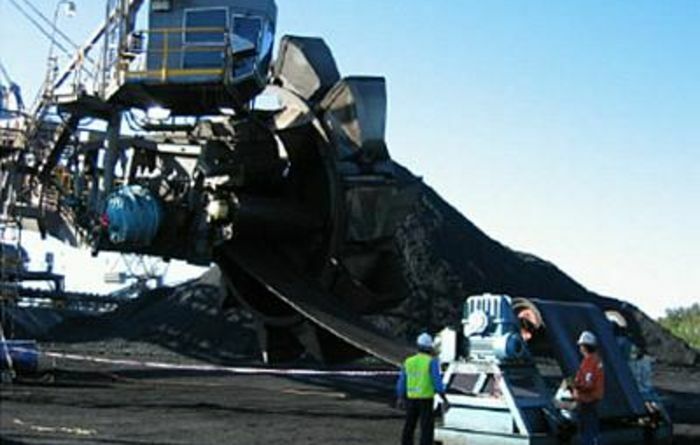 Stanmore is expecting to boost saleable coal production to 2.15Mt in FY19. 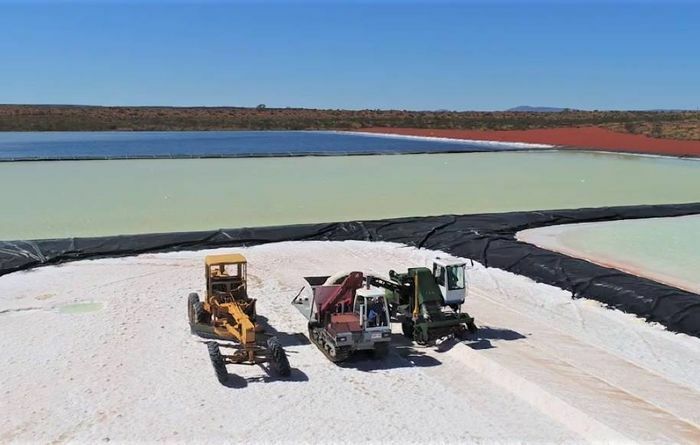 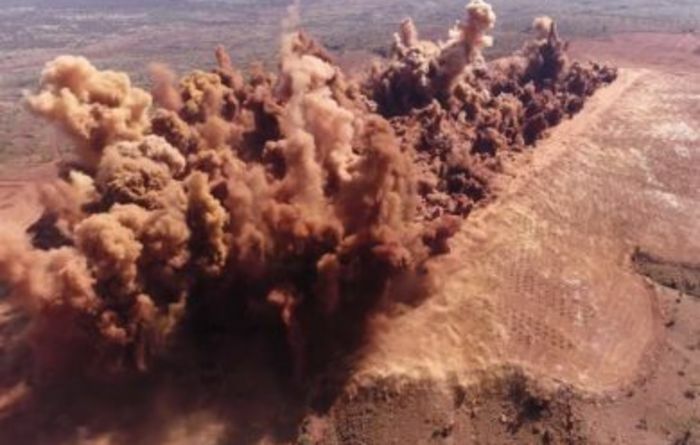 Aus Tin will mine Granville on its own after the collapse of mining contractor Jemrok. 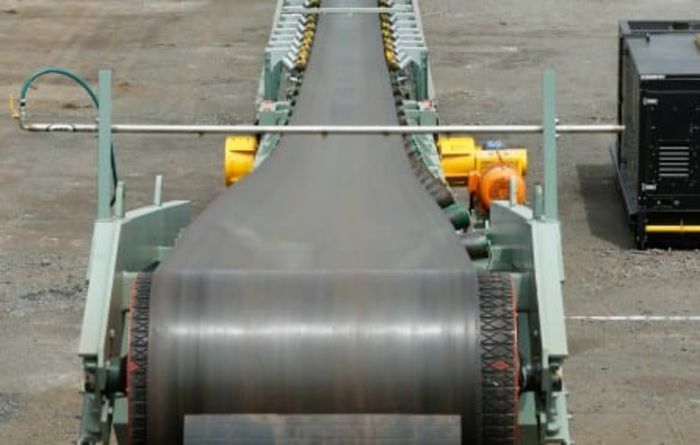 Nepean Conveyors says its relocatable conveyor system can shake up the market. 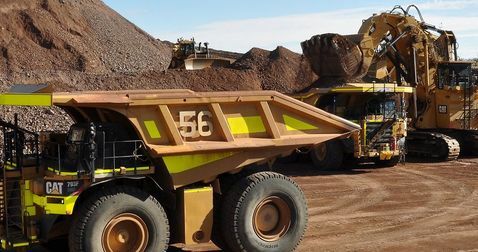 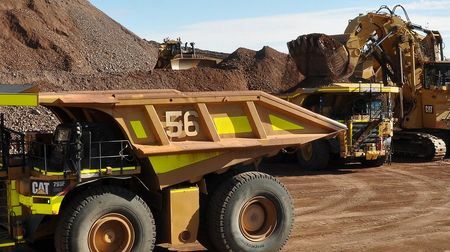 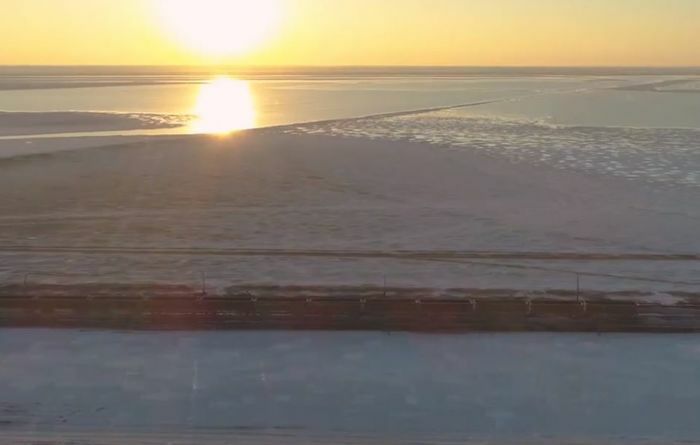 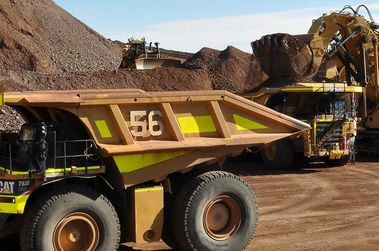 A rising iron ore price makes the Riley mine attractive again. Beyondie's ready to roll thanks to NAIF fund fillip. 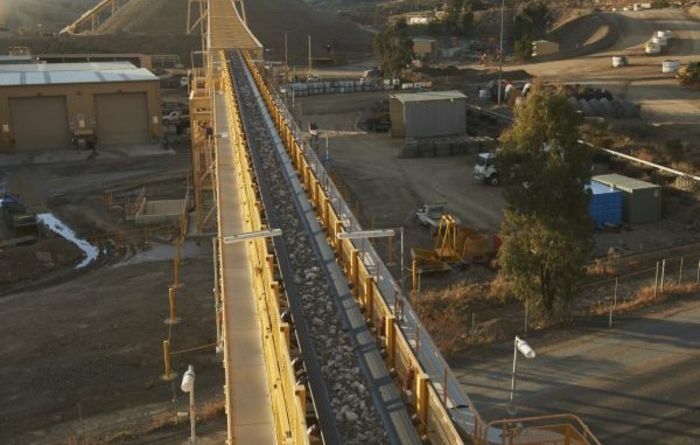 The Roy Hill bridge cost $18.66 million. 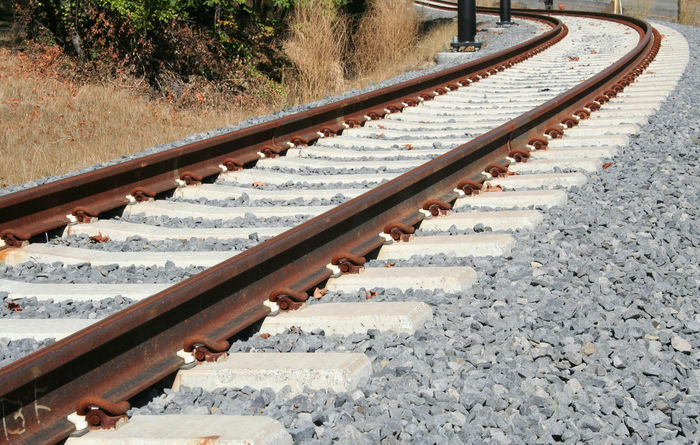 This includes ballast cleaning, re-railing, track reconditioning and bridge renewal works.